The MSF Paediatric Days is a two-day conference that aims at catalyzing the Paediatric knowledge, expertise and practices from MSF’s fieldworkers and MSF’s HQ staff, along with academia and other NGOs. The Paediatric Days also aims at mobilising interest amongst the non-MSF Paediatric professionals (MDs. nurses, both specialised and non-specialised) in reinforcing MSF’s teams with professionals who are committed to developing innovative ways to treat our most vulnerable patients – children. The synergy between hands on field practioners, technical referents and leading academics has resulted in an operationally relevant conference which adheres to the demands for a field oriented gathering of MSF staff that at the same time fulfils the requirements of a quality scientific conference, while remaining in line with the ambitions of the MSF International Paediatric Working Group. 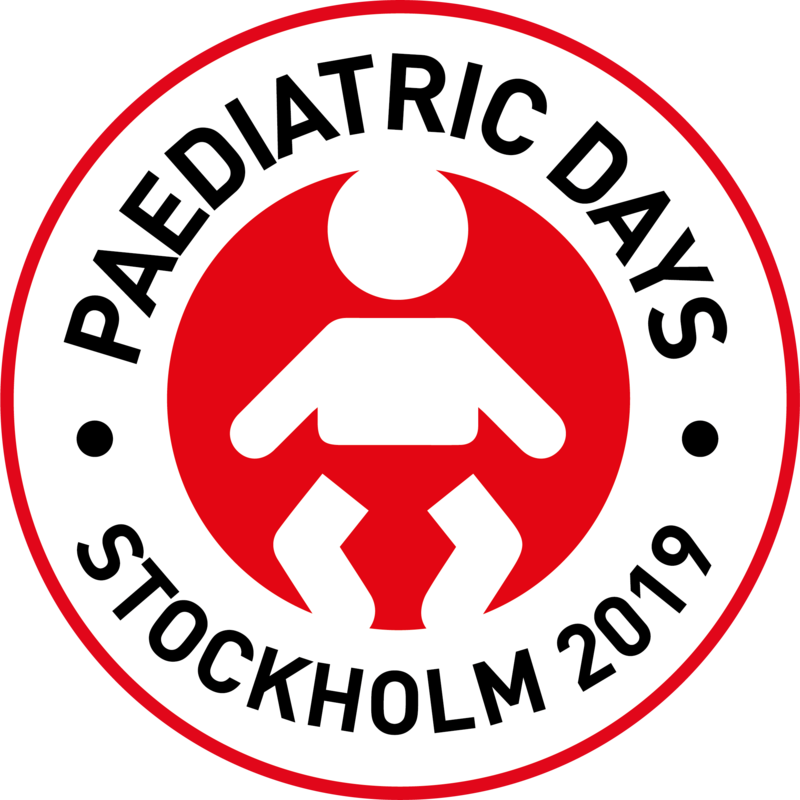 The event was created in Stockholm, Sweden in September 2016, where the first MSF Paediatric Days took place at the Karolinska University Hospital. The second Edition was held in Dakar, Senegal on the 15th & 16th of December 2017. The next Edition will take place in Stockholm, in April 2019. The entire conference will be broadcasted online in French and English. In the humanitarian emergency contexts, paediatric demands greatly overweigh available resources, such as trained paediatric staff, access to essential drugs, diagnostic and medical equipment. Click here to learn more about why we are focusing on paediatrics. This evaluation assessed the two first editions of the Paediatric Days. The aim is to describe potential improvements of preparation and management of the Paediatric Days as well as identify opportunities for additional efforts to refine and fulfil the Paediatric Days’ objectives. Find out who is organizing this event. These behavioural commitments are considered as a minimum behavioural standard, more specific rules may apply to MSF staff members depending on the context in which they work and their area of activity. Click here if you would like to receive our newsletter.